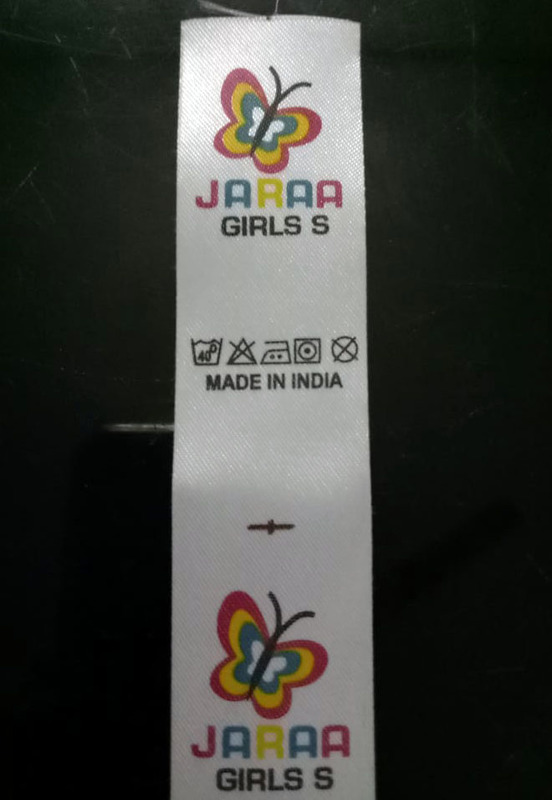 Are you looking for a company specialized in Satin Ribbon ? Look no further than Victor and almost seventy years of experience in the tape manufacturing sector. We have our professional designer so that we can not only produce customers own design, but also we can design for customers based on the customers requests. We can provide to customers excellent quality, competitive price. We will provide best service since we meet the client, and will do our best to solve the entire problem.